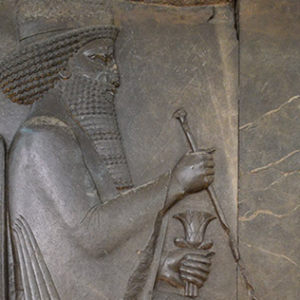 the earliest and most important sites in the creation of democracy. Here Pericles delivered his speeches and we will discuss his cunny strategy of avoiding battle. 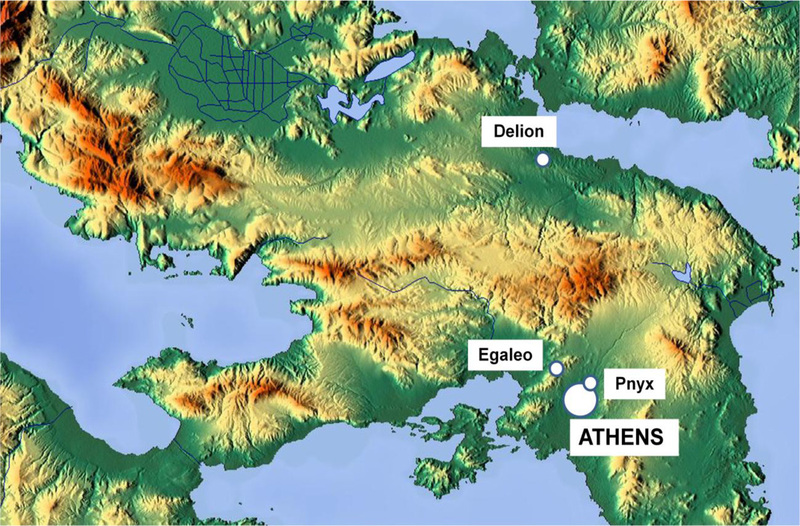 Then we will drive to Egaleo Hill to get a panoramic view of the fortifications and defence of Athens. 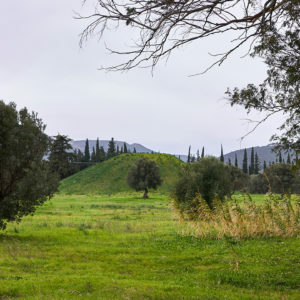 The last part of the tour is the battlefield of Delion, some 60 km from Athens. In this battle in 424 BC the Athenians in their attempt to neutralize Boeotia were defeated by the Thebans.